He has become somewhat of a teen idol. 11. He has become somewhat of a teen idol. 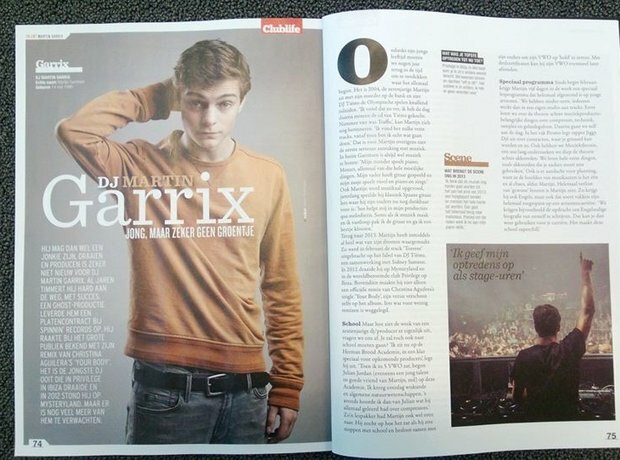 Martin Garrix is undoubtedly EDM's biggest heart-throb. The teenager has got a huge following of adoring female fans that's growing by the day.